The appearance of the décolleté and bust area can often reveal a woman's true age. 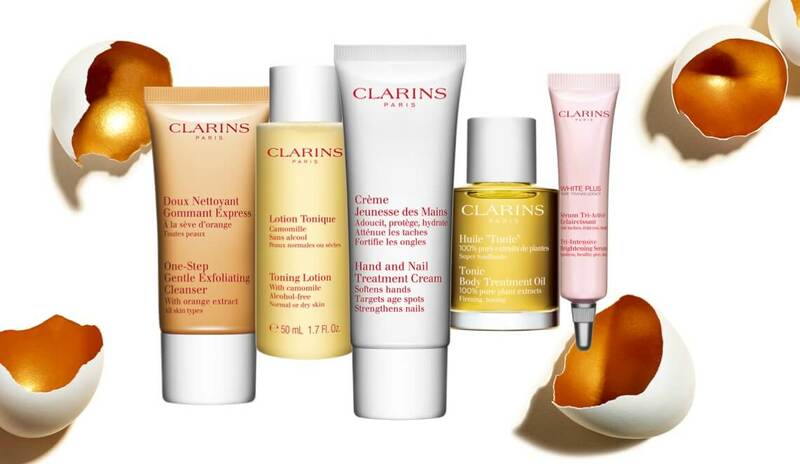 Luckily, Clarins has developed a body care range dedicated to taking care of your bust. Designed to firm and tone this fragile area, the products in the bust care collection enable you to minimise the effects of time on skin, from age-related concerns to the after-effects of pregnancy and nursing. Breasts appear lifted and firmer with Bust Beauty Firming Lotion. Applied at night, it replenishes skin and helps tighten from the base of the breast right up to the chin, when used regularly. For instant results, Bust Beauty Extra-Lift Gel acts as an invisible "natural bra", improving the overall shape of your bust line.